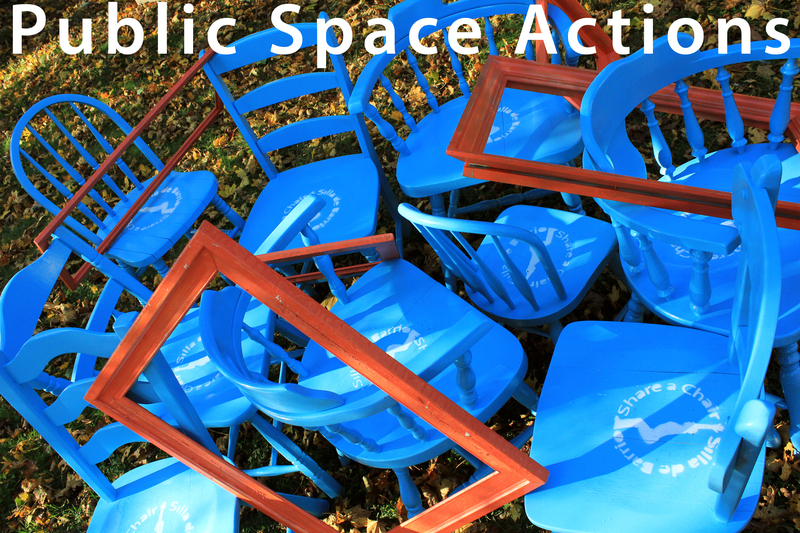 Each Public Space Action is identified by color and an action word. Together, actions form a public space language to facilitate personal and collective dialogues with a place. This entry was posted in Participate, Public Space Actions, Public Space Language by jellybeancity. Bookmark the permalink.